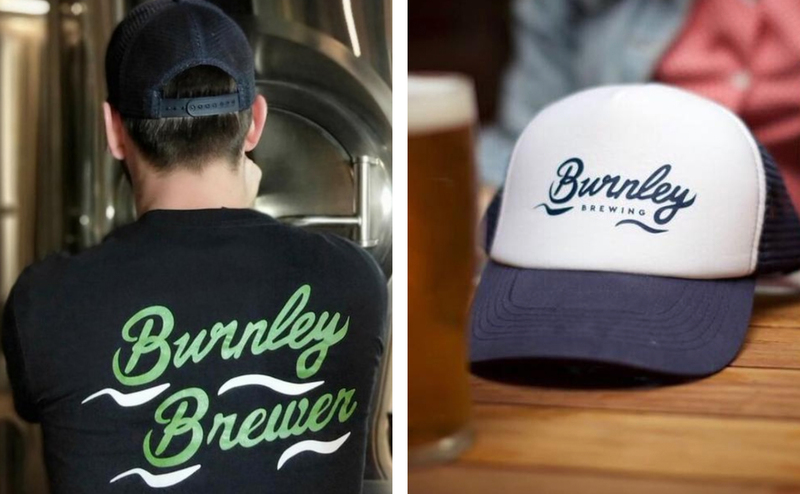 Native to Burnley, The Burnley Brew pub is a beer lovers haven; a watering hole welcome to all. 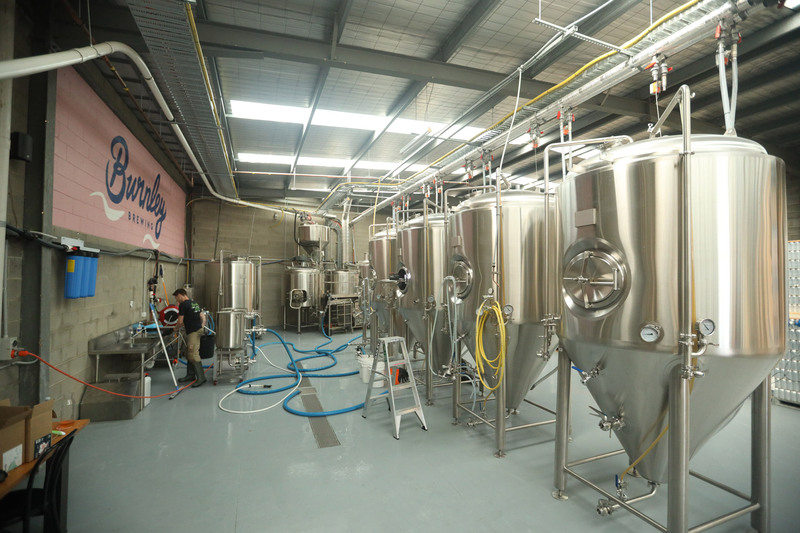 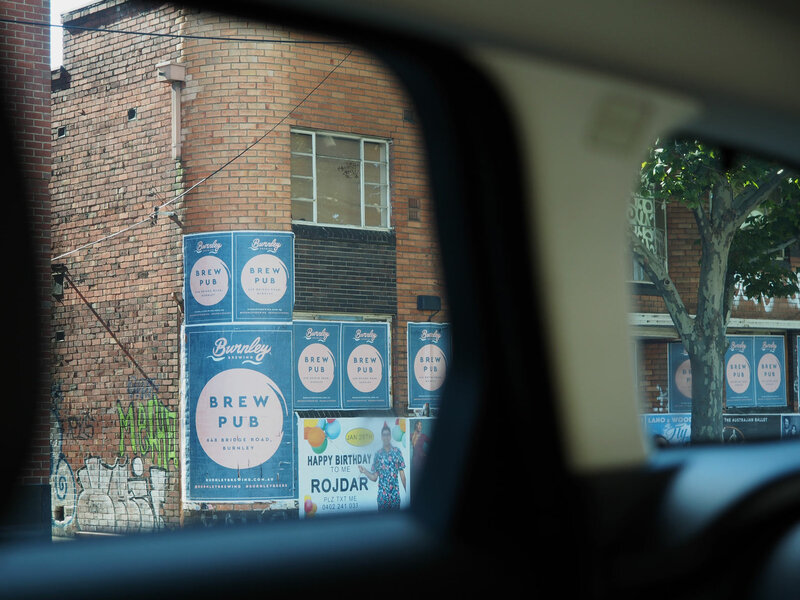 Home to a passionate team who champion innovation and quality in brewing. 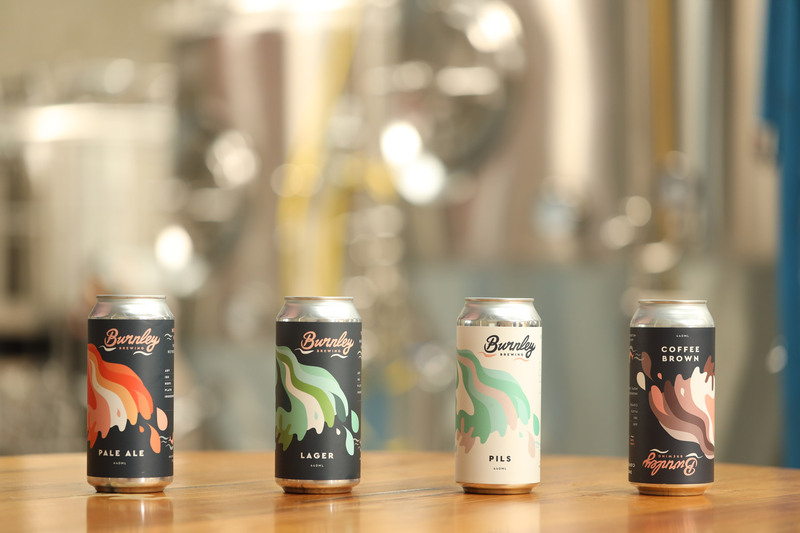 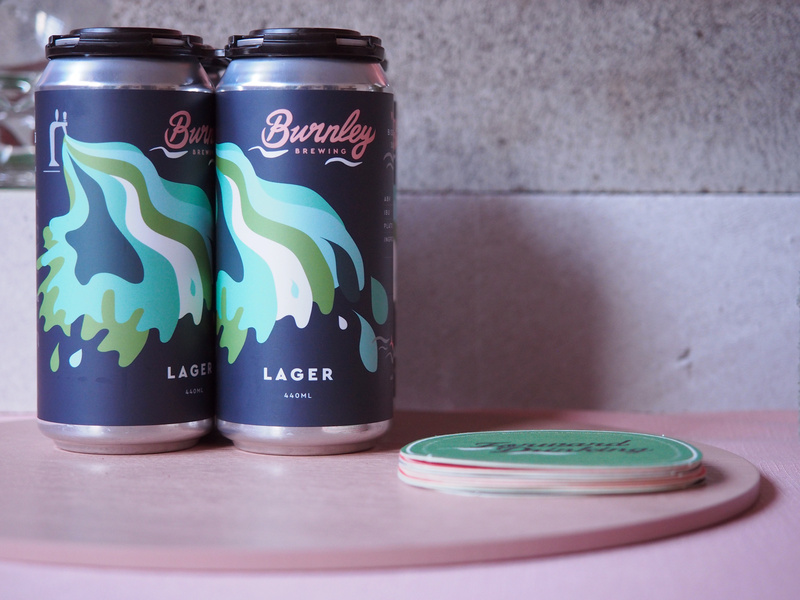 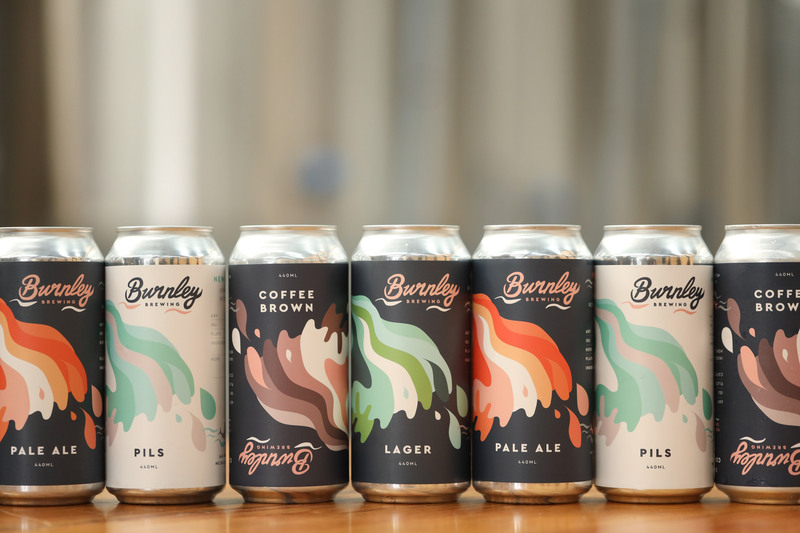 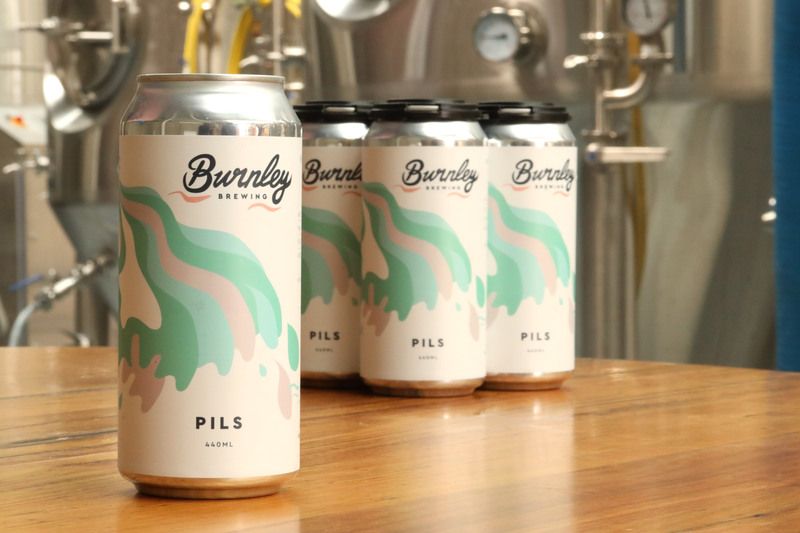 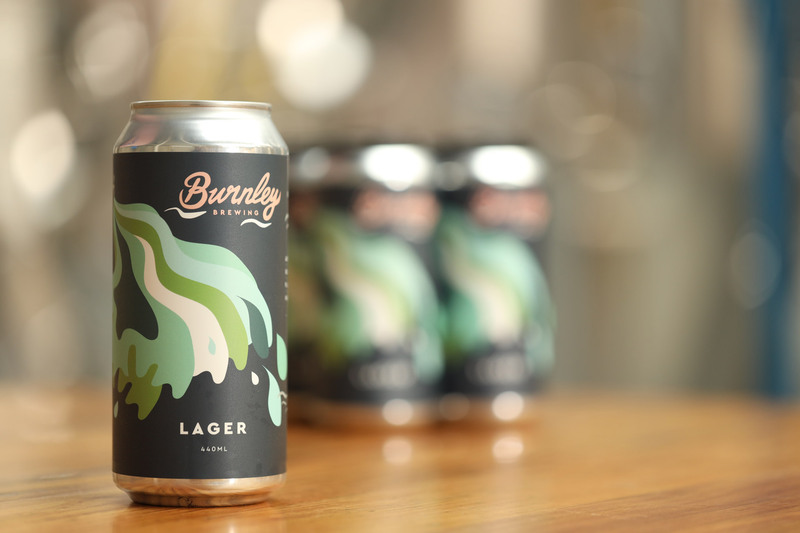 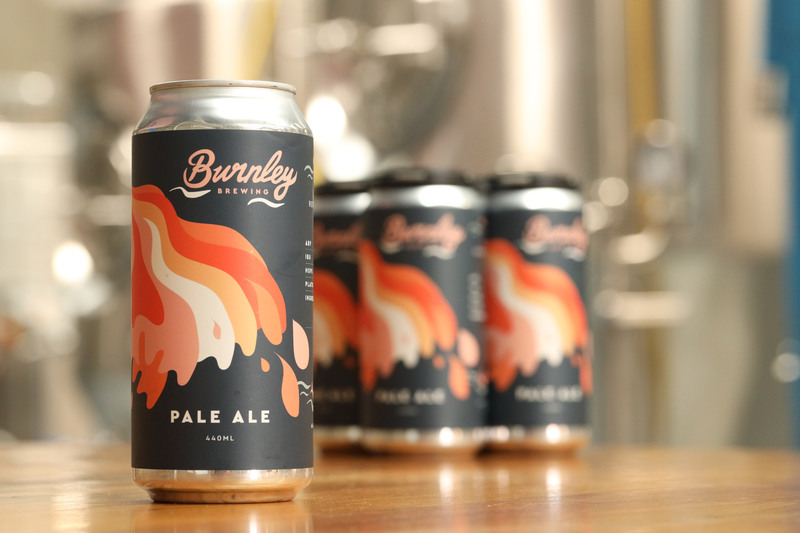 Through progressive collaborations and mindfully procured ingredients, Burnley Brewing pours sophisticated beers fresh from the tanks. 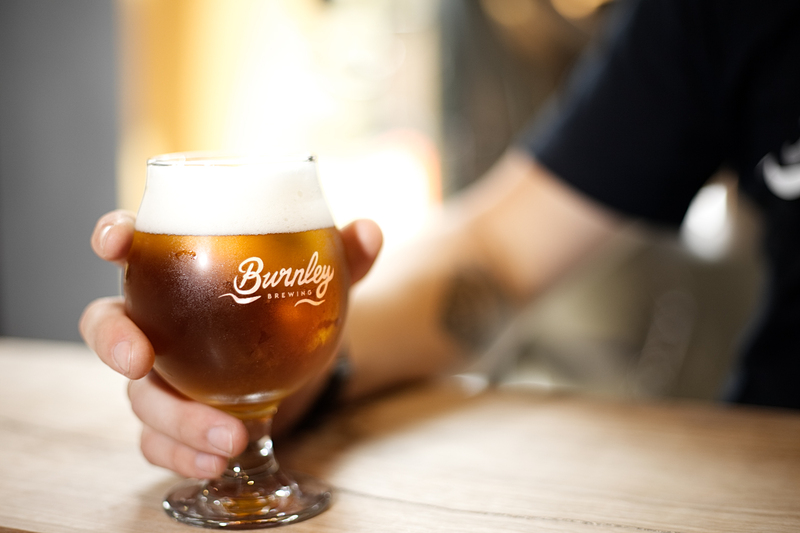 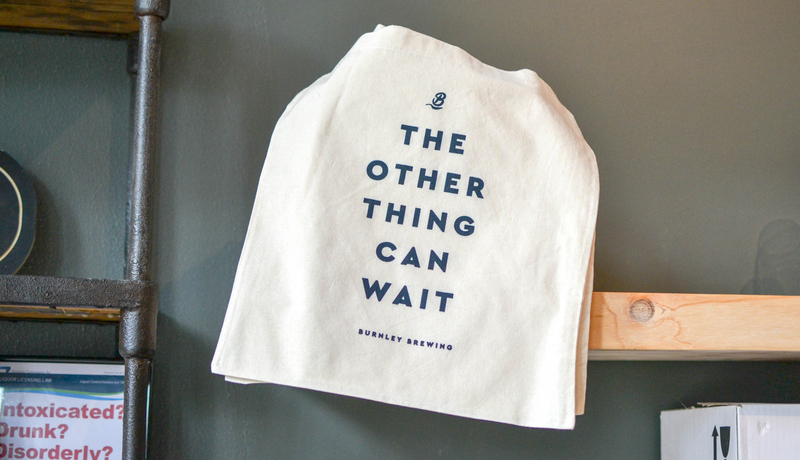 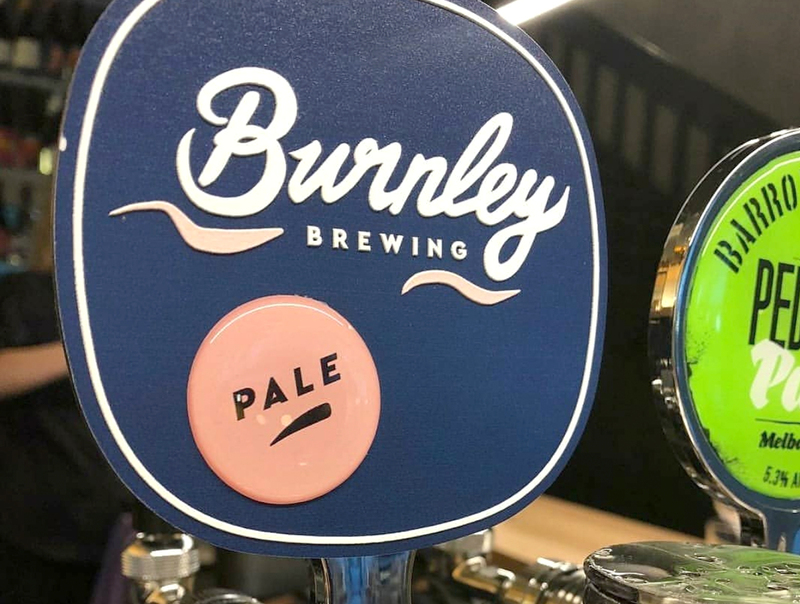 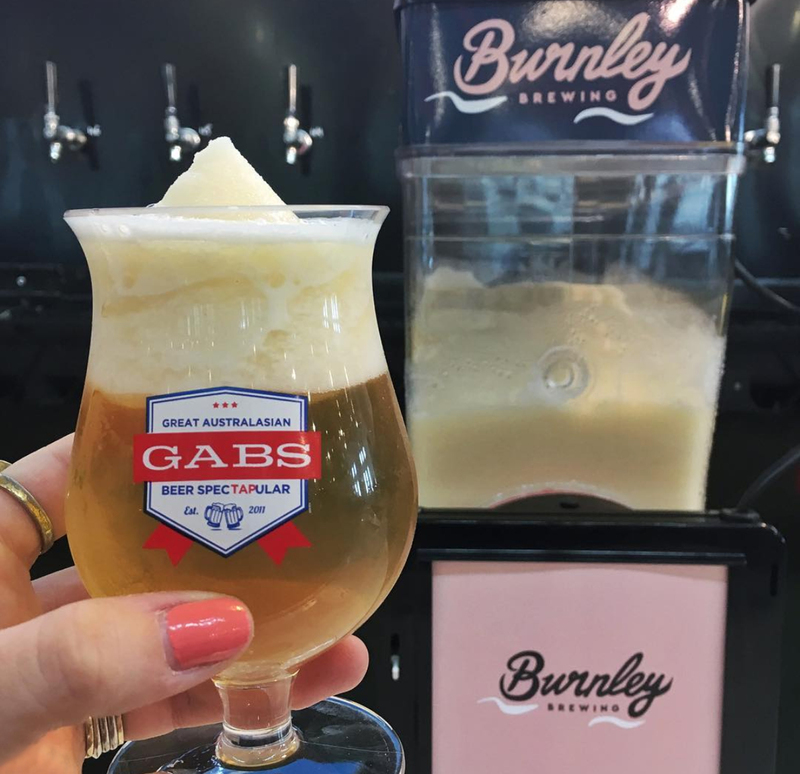 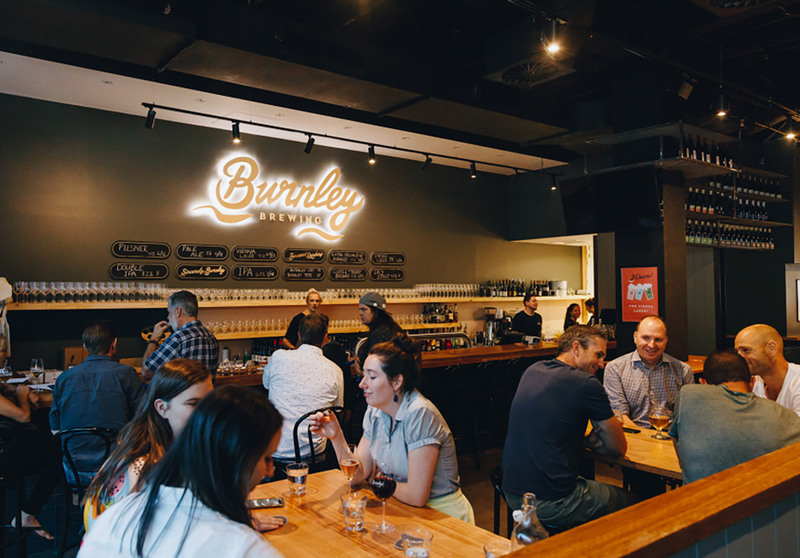 Opening up the world of beer to anyone that walks through their doors, The Burnley greets locals, families and passionate followers of the craft beer scene with equal enthusiasm. 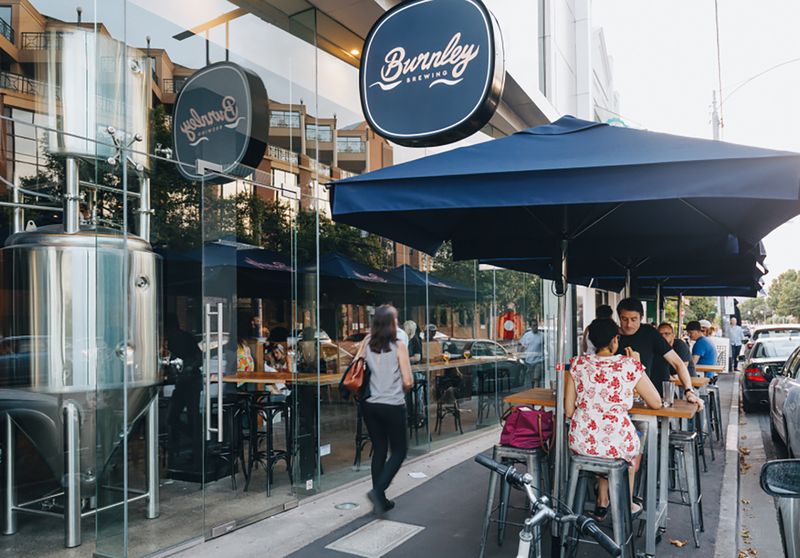 Their beers, food and wine are a thoughtful and generous offering and our space is a welcoming urban oasis. 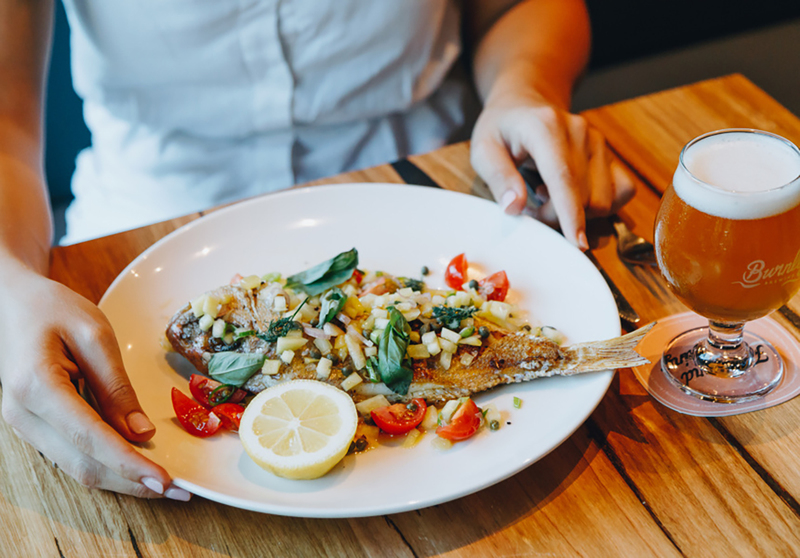 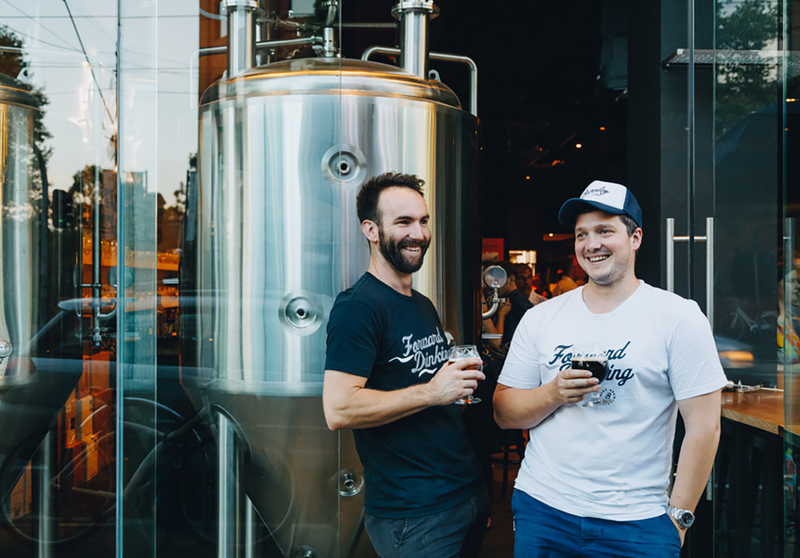 Focusing simply on the location of the brewpub, creating a place where people a drawn to gather; a watering hole which welcomes all through it’s doors. 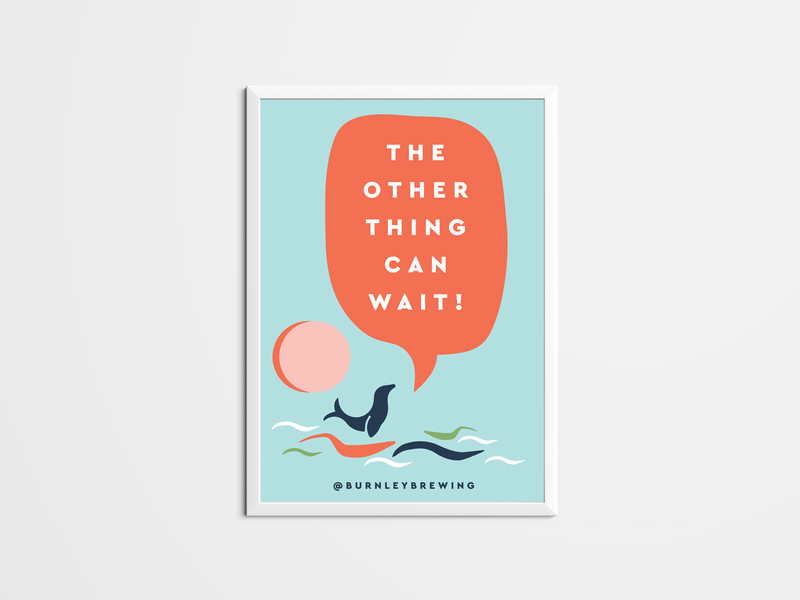 People are drawn to water, and where there’s water, good things grow…. 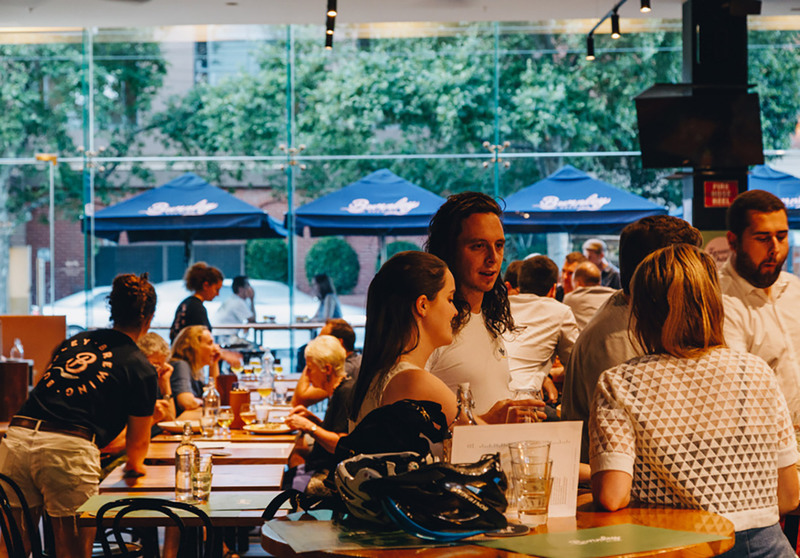 The concept of a water hole, and the connection to the land is deeply engrained in Australian history and around the world with a ‘watering hole’ being the term coined for a local place where people the gather and drink; the local pub. 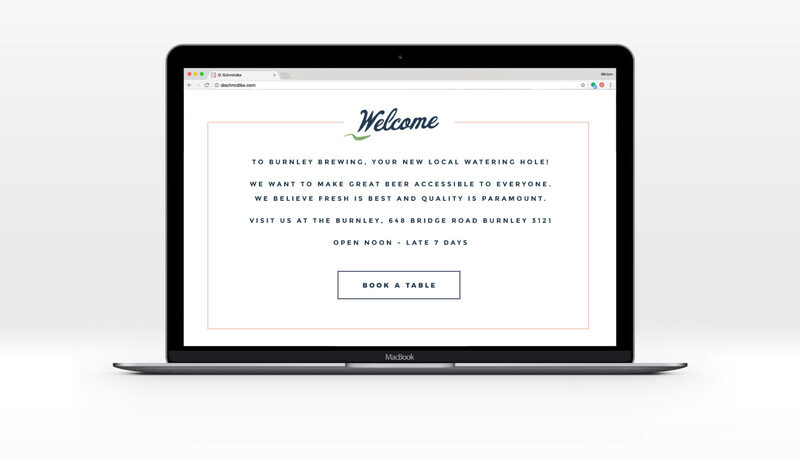 This is the aim of the brewpub, to be a much-visited local, not just a twice a year visit. 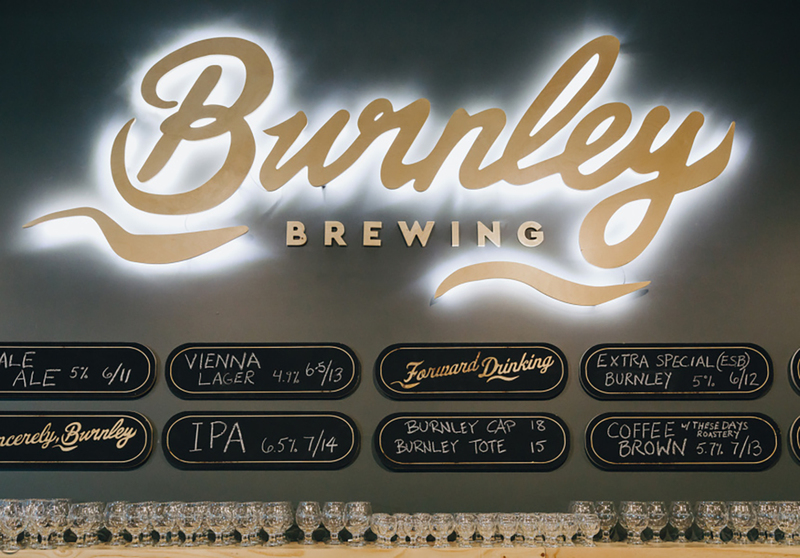 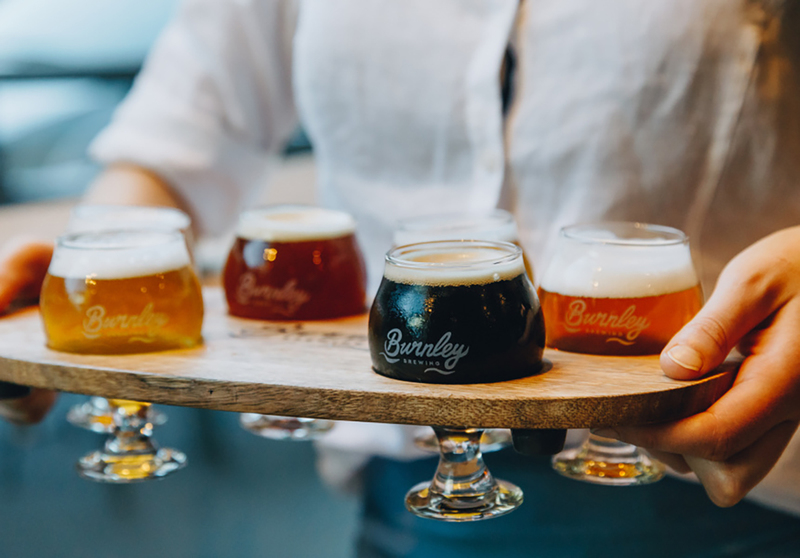 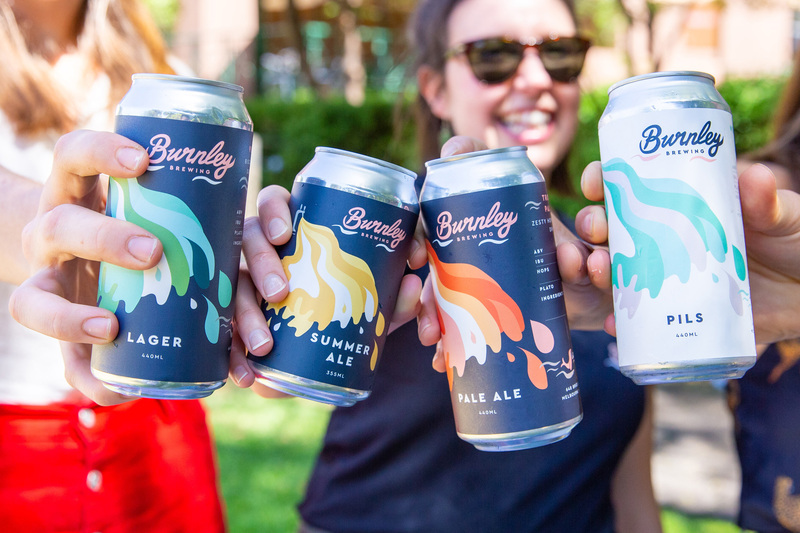 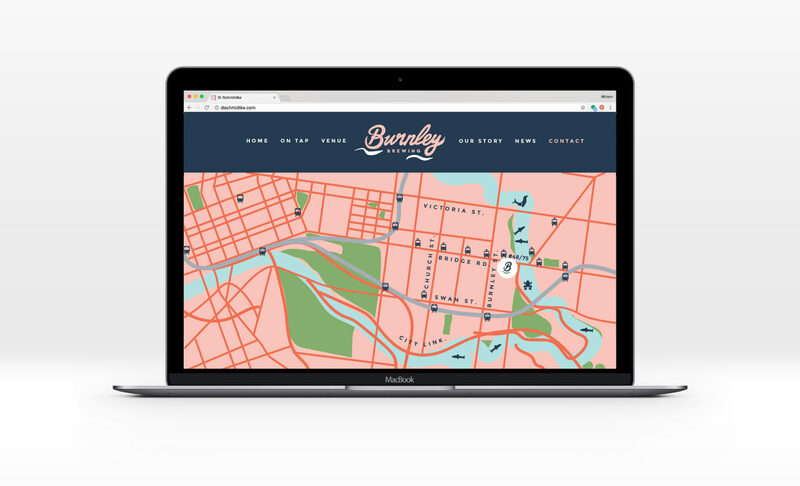 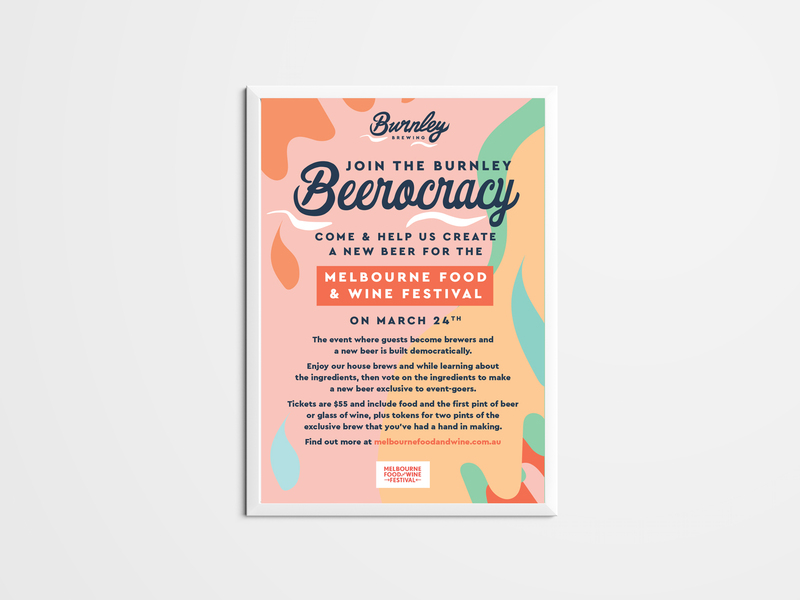 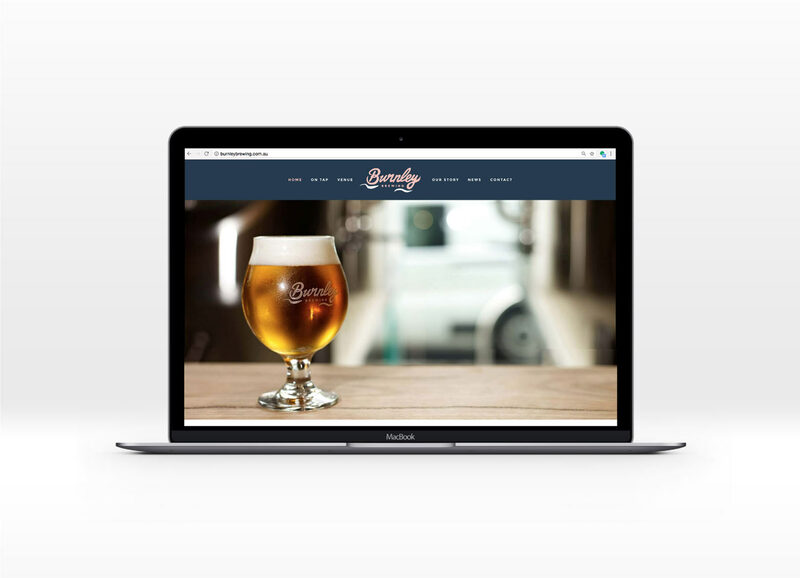 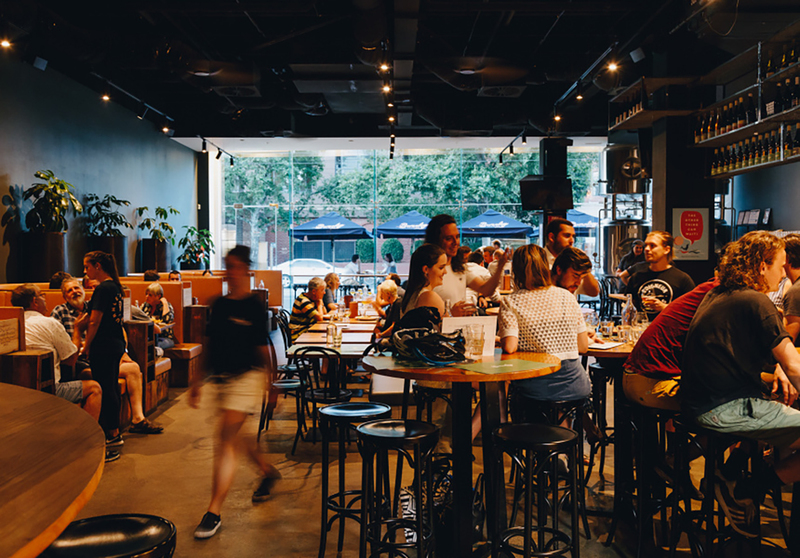 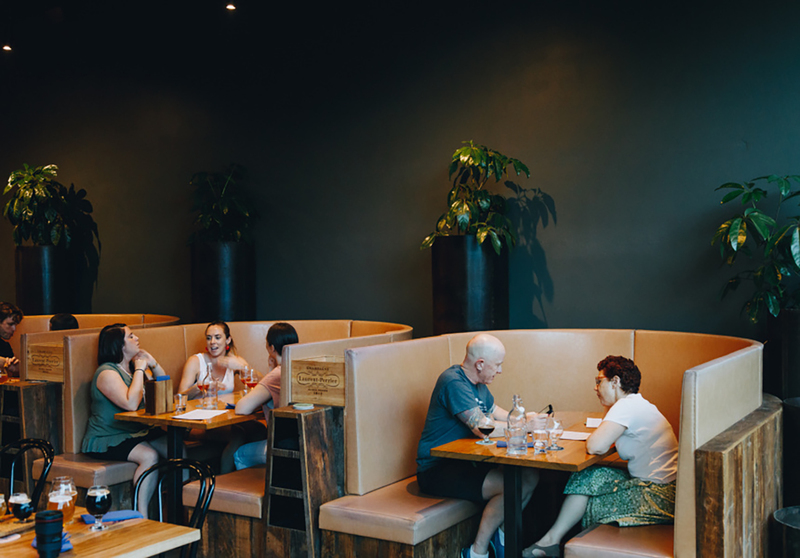 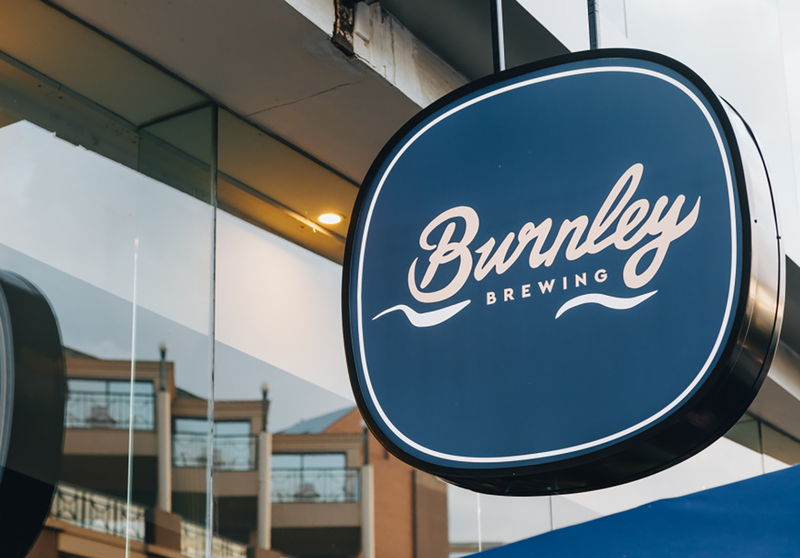 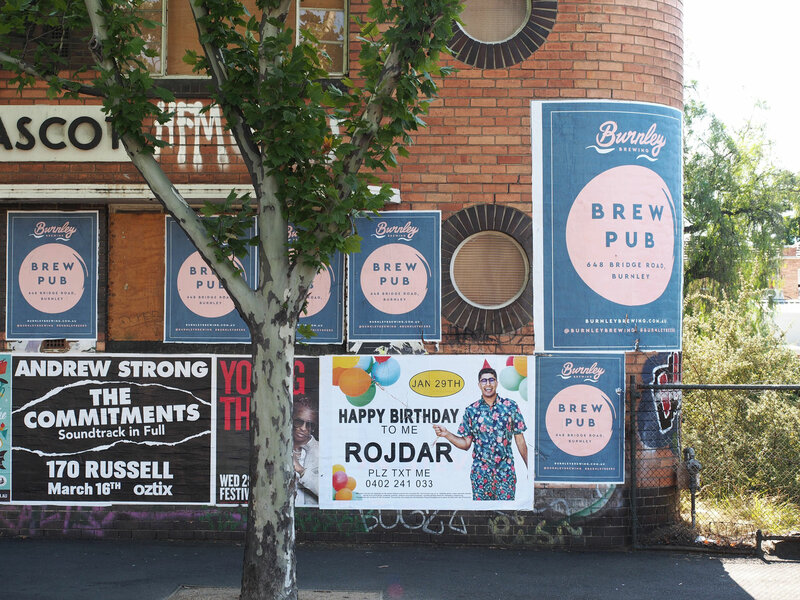 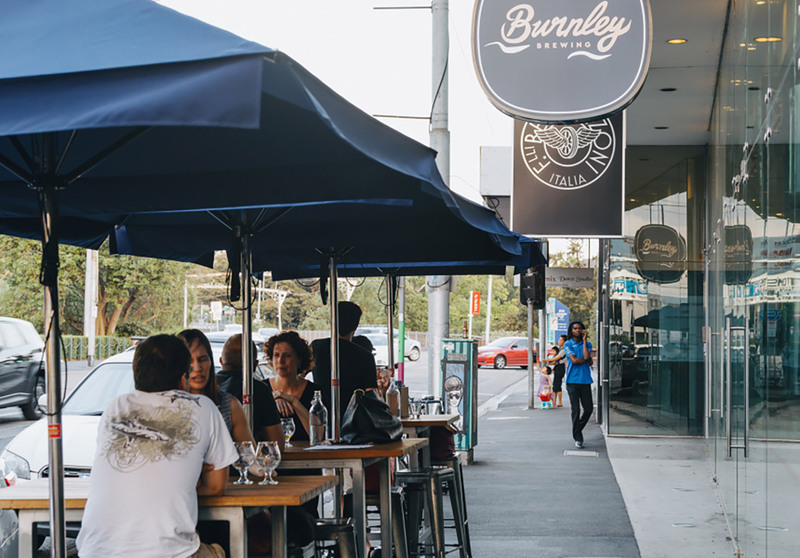 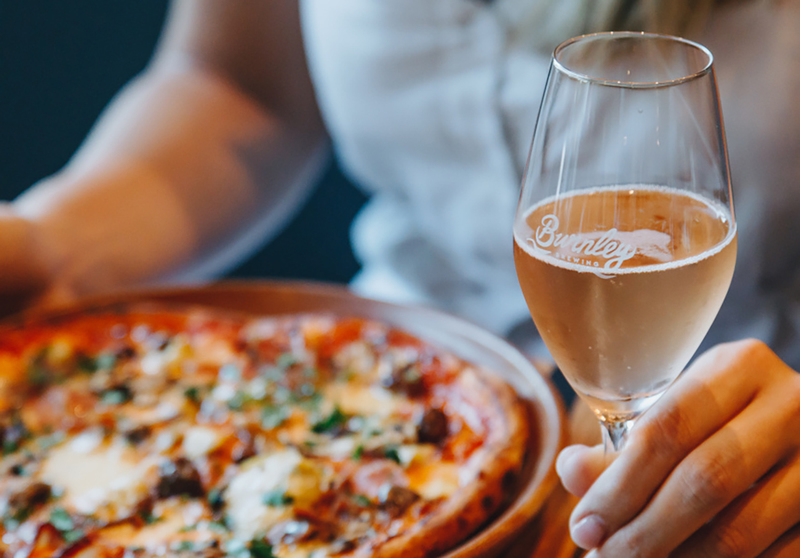 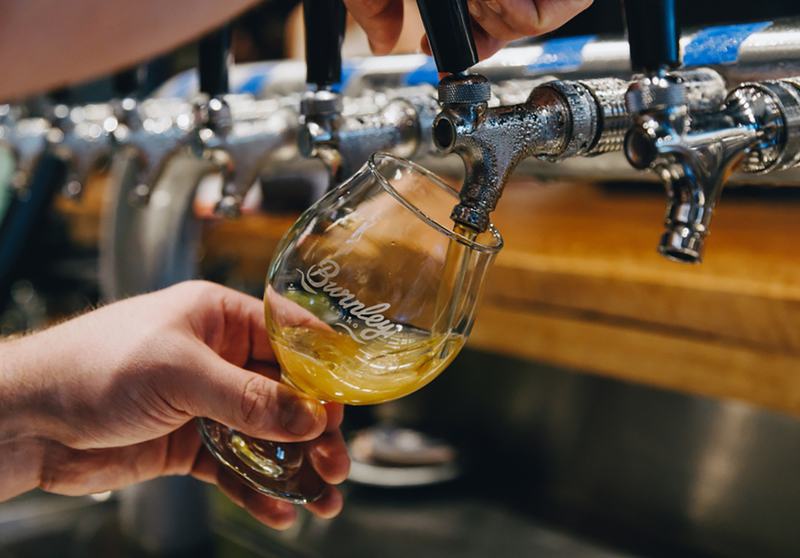 Burnley as a suburb is nestled comfortably in the bend of the Yarra, and is just a stone’s throw away from the brewery doors. 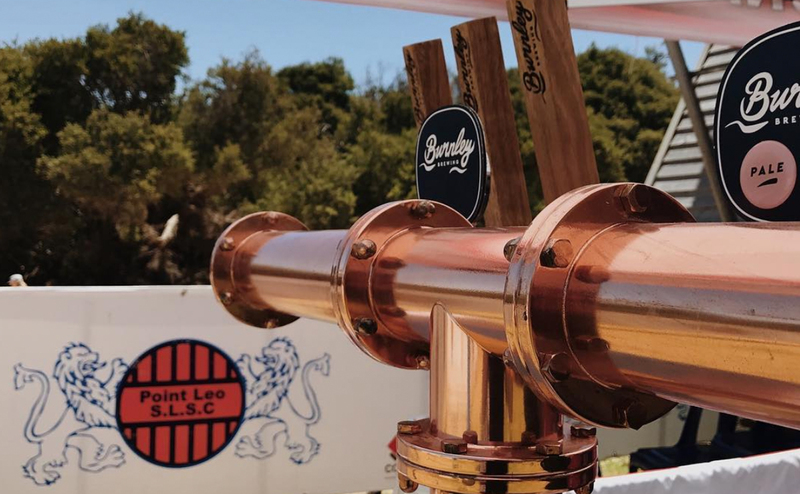 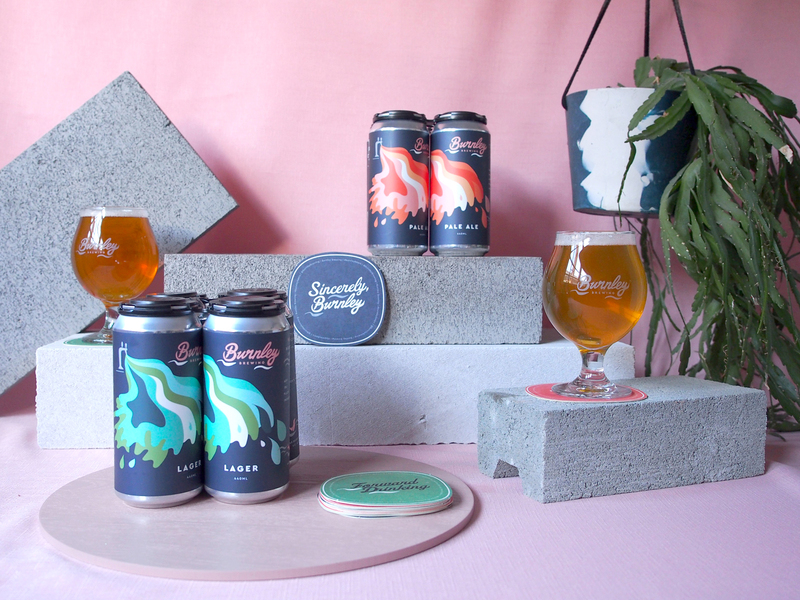 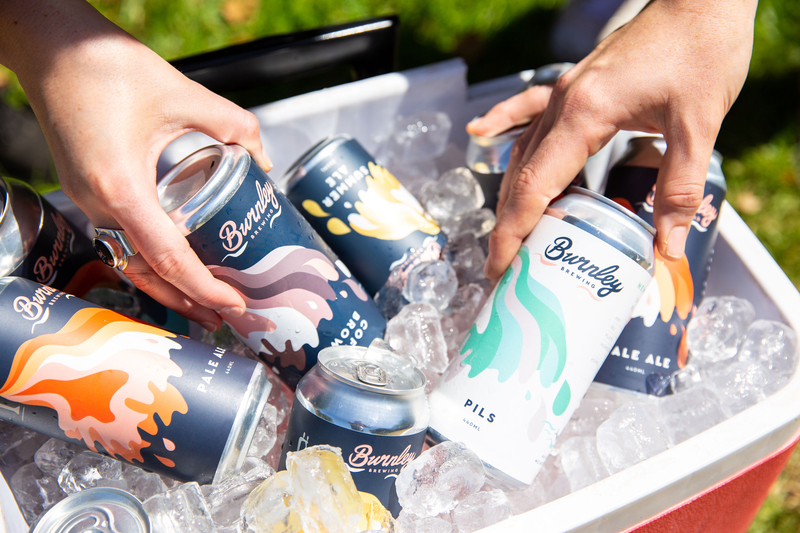 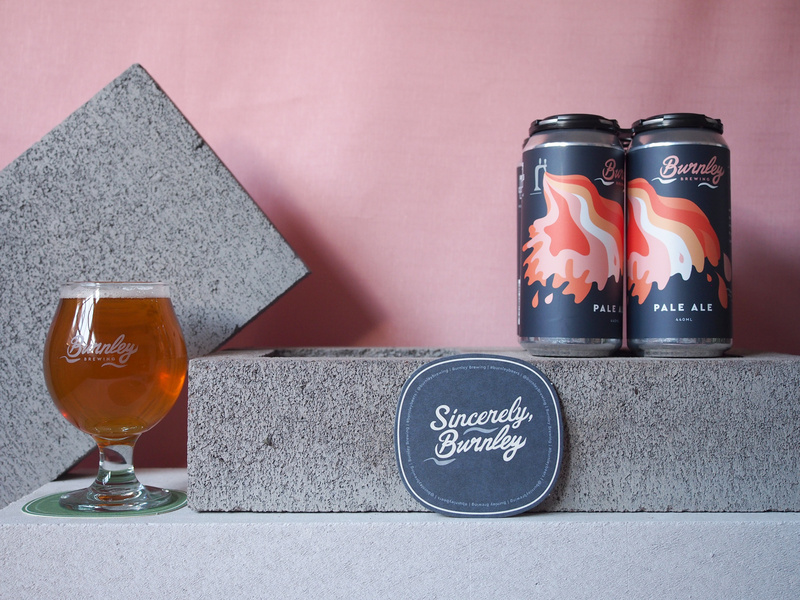 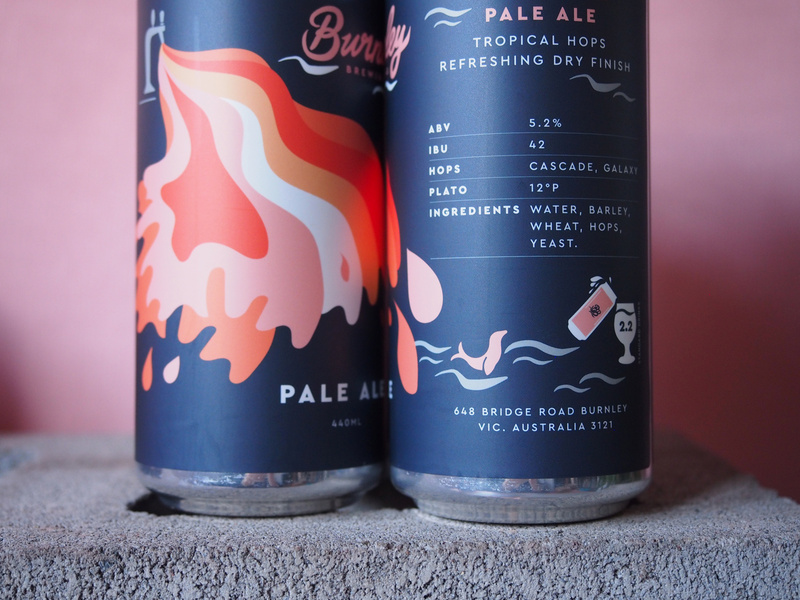 Along with Burnley’s rich horticultural past, it makes sense that the Burnley Brewing brand draws on these elements of the Yarra River for inspiration. 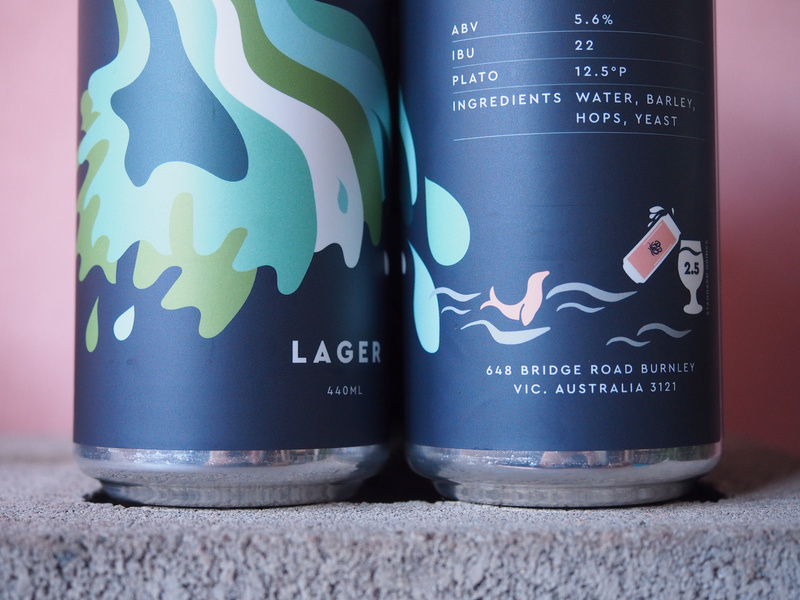 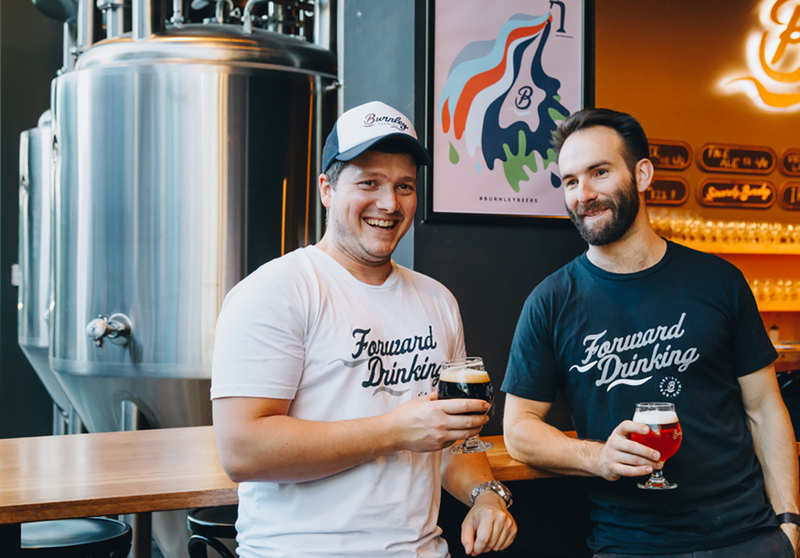 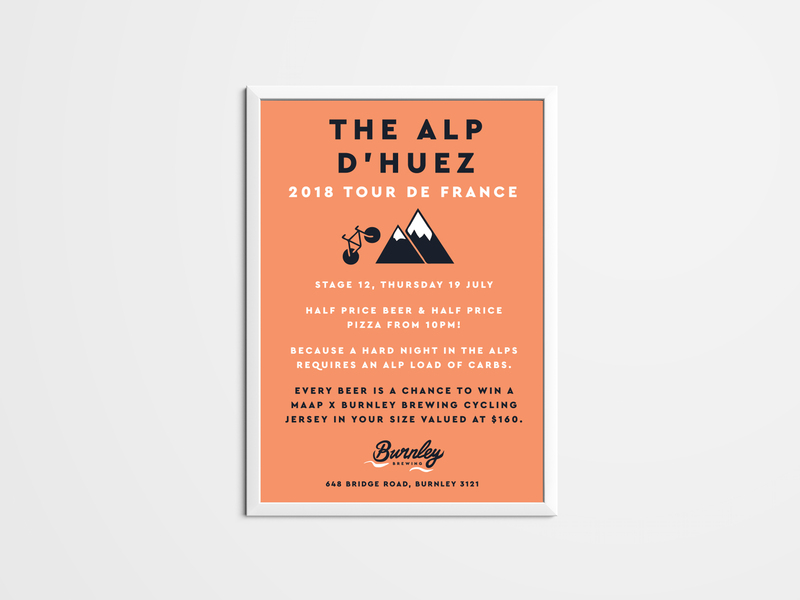 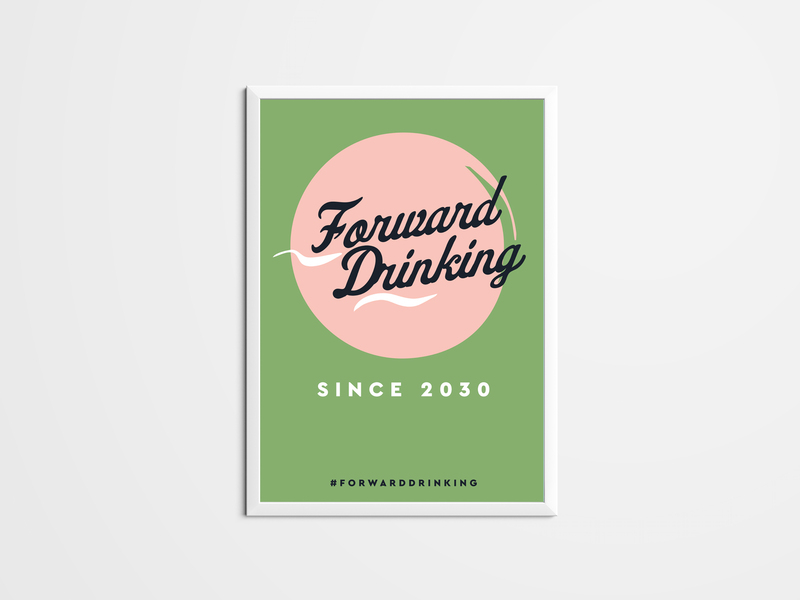 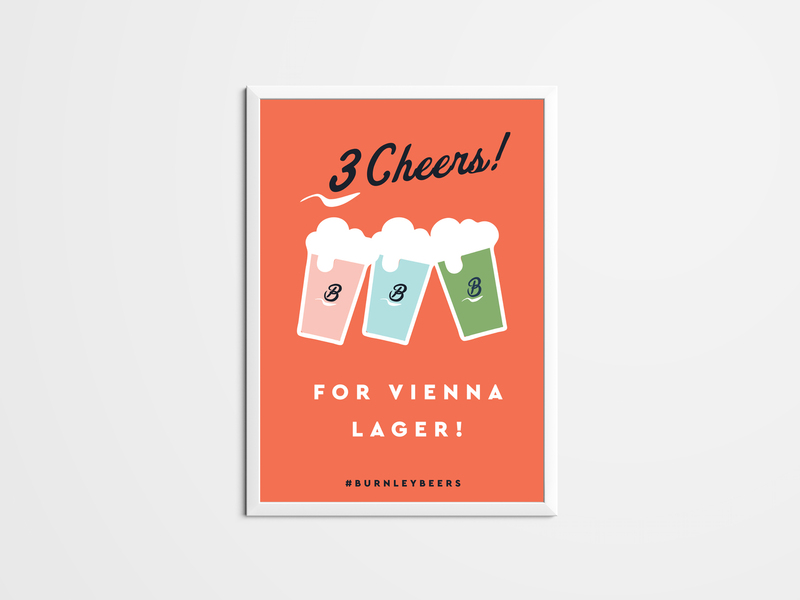 These values and the concept as a whole is conveyed through a welcoming, fluid and illustrative custom created typeface, which subtly pays homage to the Yarra, the brewpub as a watering hole, and also reflects the personality of the brewers and their ‘Forward Drinking,’ innovative approach to beer. 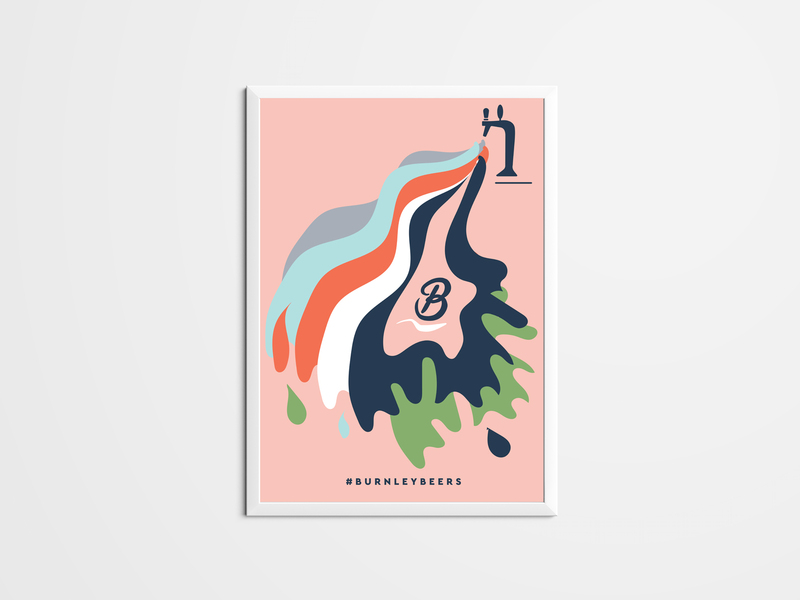 Read more via Broadsheet here. 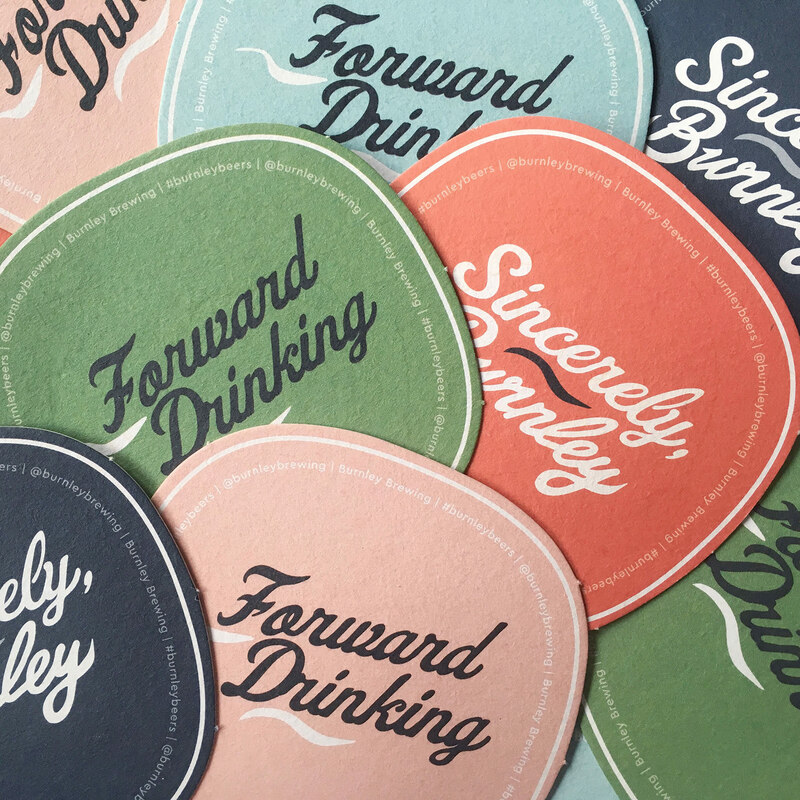 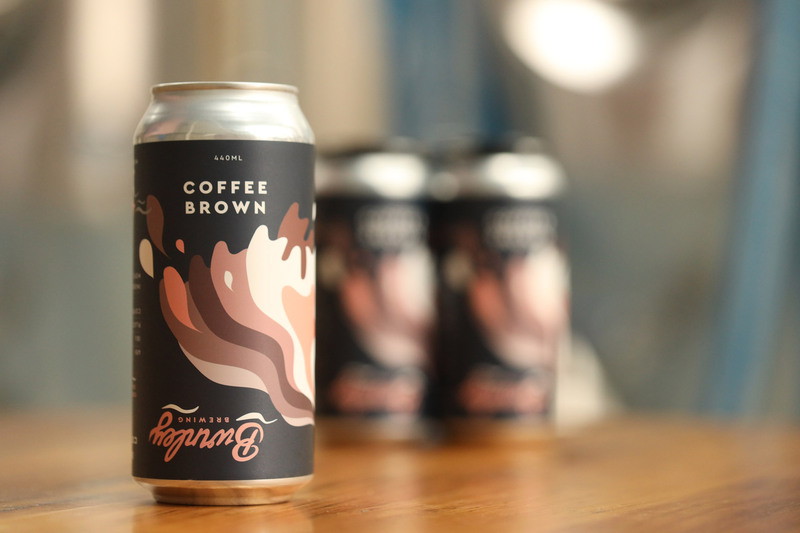 COLLATERAL DESIGNED: BRAND IDENTITY, STYLE GUIDE, WEBSITE, SOCIAL TILES, ILLUSTRATION, SIGNAGE, PRINTED COLLATERAL; COASTERS, MENUS, PROMO FLYERS, VENUE + POS POSTERS, ADVERTISEMENTS, BUSINESS CARDS, TAP BADGES, MERCHANDISE; TEES, SOCKS, HATS + TOTES), CAN PACKAGING + Other Ongoing Promotional Print Projects.